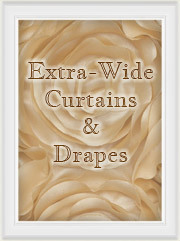 Window Treatments > Ready-made Curtains & Drapes : Shop by size, color, fabric, style & lining options > Shop Ready-made Curtains & Drapes by Size : Most Sewn in USA! 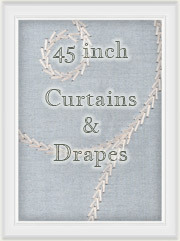 Shopping by size is the best way to shop for drapery panels. 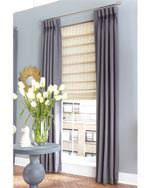 We have ready-made sizes in 45", 54", 63" for small spaces, 84" and 96" inch for standard sized windows and 108" up to 120" inches for extra long drapery curtain panels. 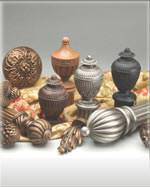 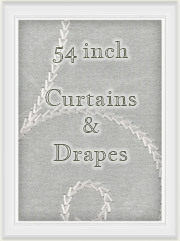 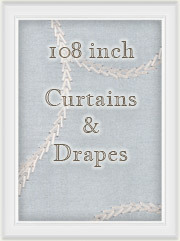 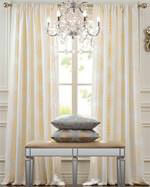 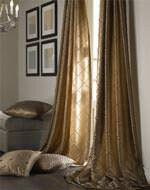 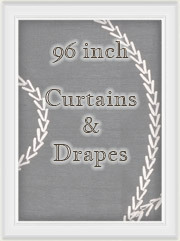 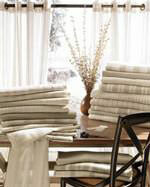 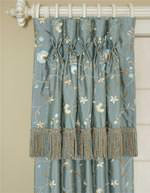 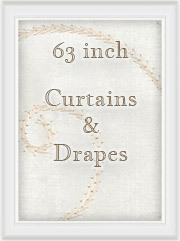 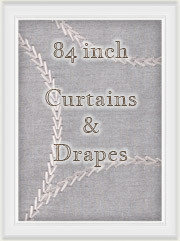 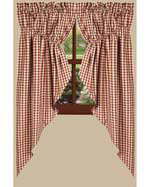 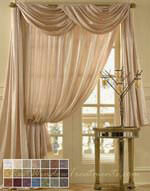 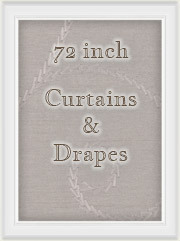 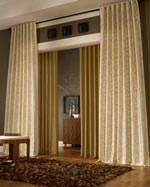 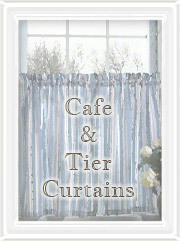 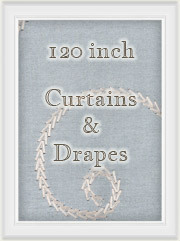 Ready-made drapes that can be ordered in your color, size and even many with lining, interlining and blackout options. 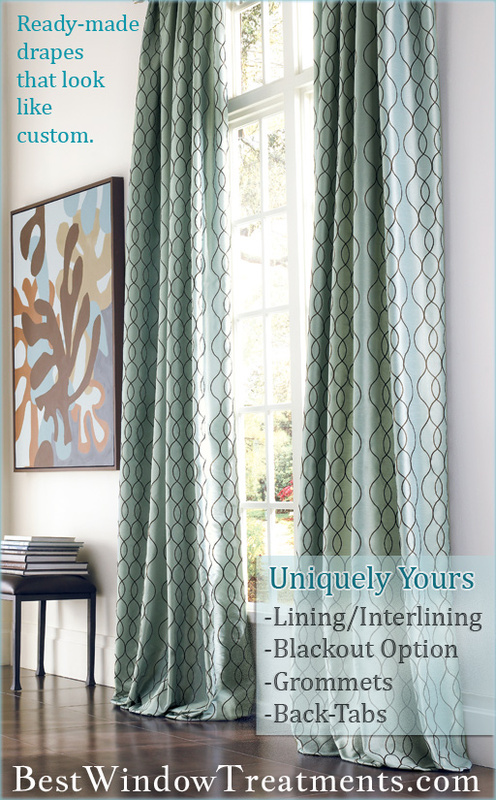 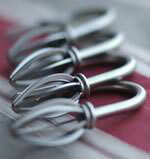 Choose from rod pocket, grommets or back tabs for a tailored look for your window treatments.